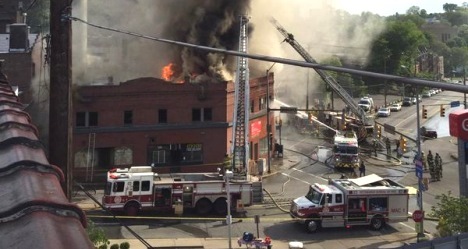 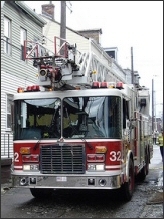 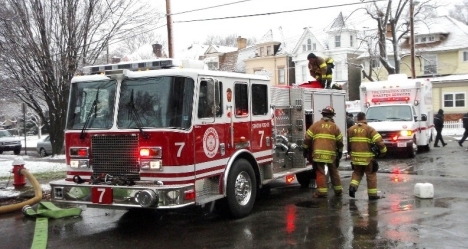 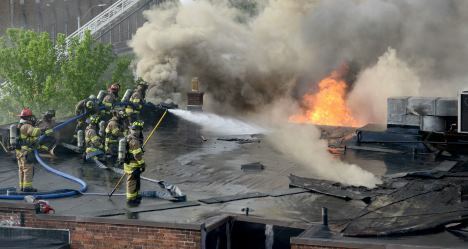 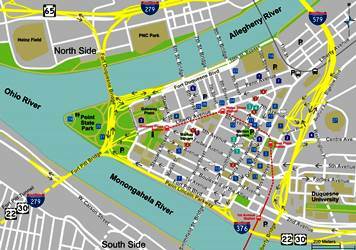 The Pittsburgh Bureau of Fire (PBF) - provides fire protection to the city of the City of Pittsburgh, Pennsylvania. 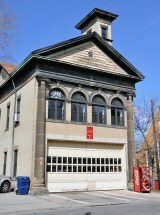 The PBF is made up of approximately 630 uniformed members. 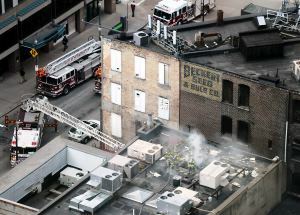 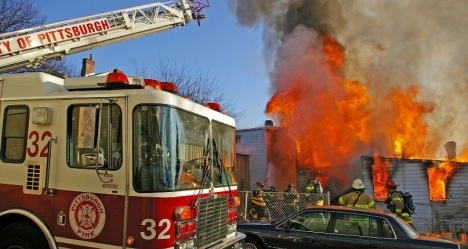 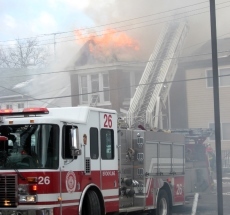 The Bureau of Fire currently responds to approximately 26,000 emergency calls annually. 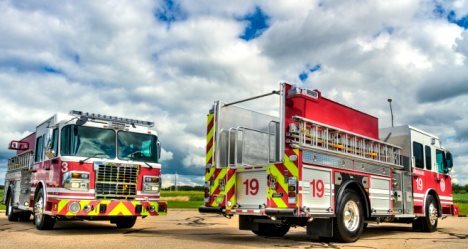 The Bureau of Fire develops, implements, and administers public safety programs in areas of fire suppression, first responder emergency medical care, fire prevention, hazardous materials code enforcement, fire and arson investigation, and public education. 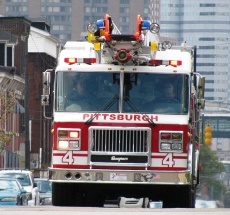 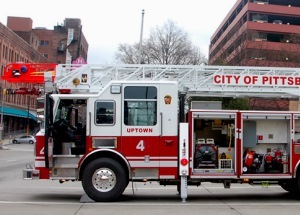 The City of Pittsburgh is geographically divided into four (4) Battalions, which includes 30 Stations housing 25 Engine Companies, 3 Quint Companies, 11 Truck Companies, and a Mobile Air Compressor Units.